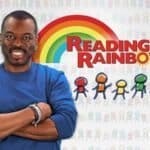 Just a little over week since the launch of his crowdfunding campaign on Kickstarter, LeVar Burton’s “Bring Reading Rainbow Back for Every Child, Everywhere” project has surpassed its original $1M goal and is now seeking $5M. 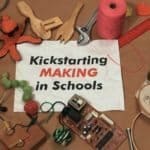 Not only has it continued to be successful, the campaign has managed to land on Kickstarter’s Top Ten Most Funded Campaigns Ever list. 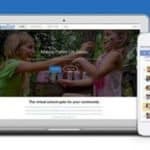 As previously reported on Crowdfund Insider, the former host of the show urged fans to help with the campaign. 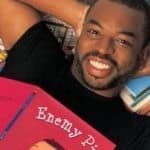 The campaign’s goals are to transition “Reading Rainbow” from the app; create a program that educators will be able to use in the classes; and to fund a non-profit initiative that will put “Reading Rainbow” into low-income schools for free. 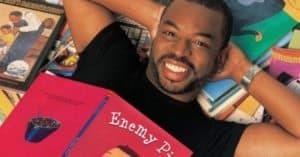 “Reading Rainbow” was a PBS children’s series that started in 1983 and ended 2009. Later that year, Mr. Burton launched the “Reading Rainbow” app for tablets. This app helps build on the basics of the television and puts hundreds of quality books and educational video field trips right in a child’s hand. The main problem, not every child is able to access a tablet. Now Mr. Burton is seeking to bring his app to children everywhere. With over three weeks to go, Mr. Burton’s campaign has raised $3,530,960 from 77,933 backers. 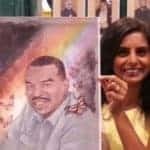 This entry was posted in Offerings and tagged children, education, kickstarter, levar burton, pbs, reading, reading rainbow, schools. Bookmark the permalink.